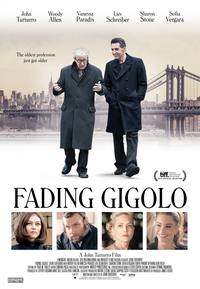 Watch it for the brilliance with which John Turturro has put together the entire script alongwith playing his part well. And most definitely watch Woody Allen marvel at being the best that he can be. The music flows smoothly as the story goes on. And there you are, with a feeling so light for your head that you are sure to have got your fix. Something that you may have been looking for.